I am a huge fan of visual and audio storytelling. 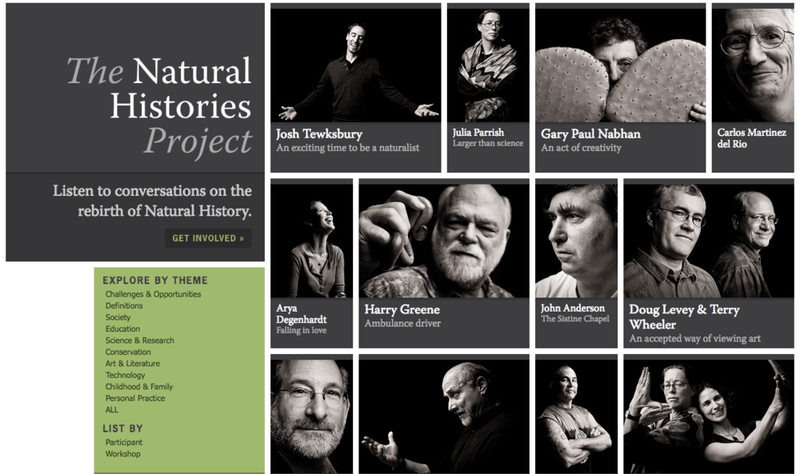 The Natural Histories Project and Seattle 100 project are great examples of ways to make information and stories accessible, and I just wanted to keep them in a place where I can reference them later. My dream would be to do this for the Chinatown International District. Wouldn't it be great to have a digital platform where you can find out about all the history of people, businesses, buildings, activism, and strength that has made this neighborhood? Images and sounds of the CID. Maybe someday! Any funders out there want to pay me and some friends to create this project? Anybody? ?